Two luxury apartments in the most beautiful part of Crikvenica with beautiful views of the sea and port. 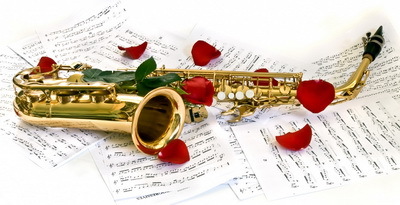 Apartments Sax are located in Crikvenica, Crni Molo, near the sea and directly opposite the harbor and the popular sandy beach Crni Molo, which offers plenty of activities for the whole family. 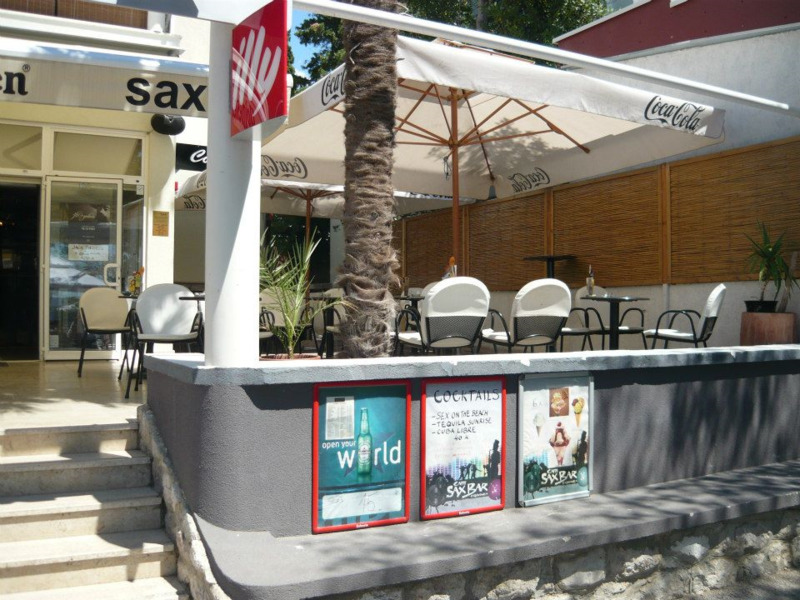 The apartments are located right above a popular cafe bar Sax in Crikvenica where you can enjoy your favorite drinks or cocktail, the great music and atmosphere. The house has video surveillance and parking. We serve breakfast with a view on demand. The apartment is located on the third floor. It is fully equipped and consists of one bedroom, bathroom, kitchen and living room. The apartment has a large balcony with a beautiful view of the harbor Crni Molo and the island of Krk. Just across the street there is the popular sandy beach Crni Molo. The apartment is spacious and has 80 m2. You can connect to the internet via wireless Wi-Fi network. The apartment is equipped with an air conditioning and central heating for use in a winter period. Fully equiped apartments. The apartment is located on the second floor. It is fully equipped and consists of two bedrooms, two bathrooms, kitchen and living room. The apartment has a large balcony with a beautiful view of the harbor Crni Molo and the island of Krk. 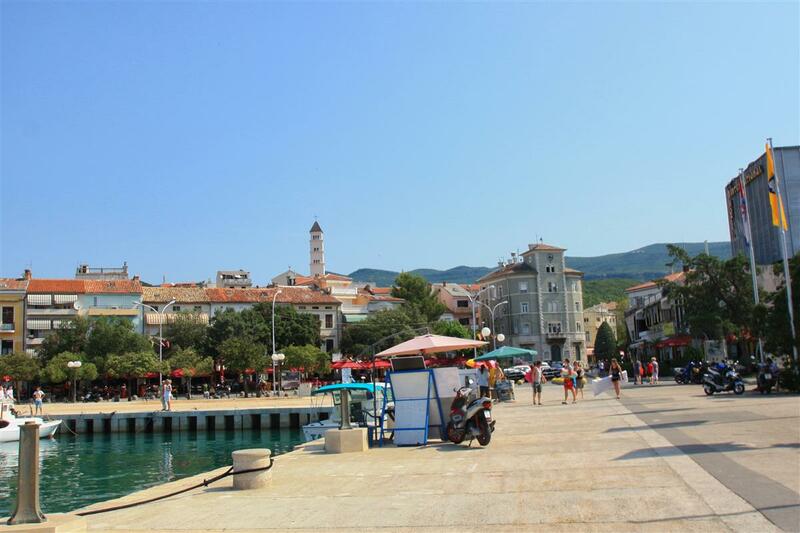 Immediately across the street is a popular city beach Crni Molo. The apartment is spacious and has 110 m2. you can connect to the internet via wireless Wi-Fi network. 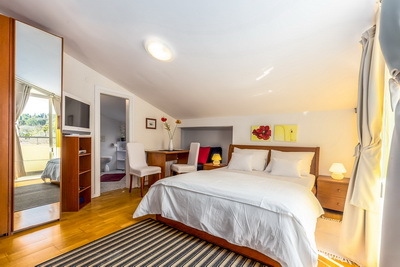 Room for two with bathroom is located on the third floor overlooking the square. The room has 30 square meters. The room has an air-conditioning, minibar and safe, and a large double bed. 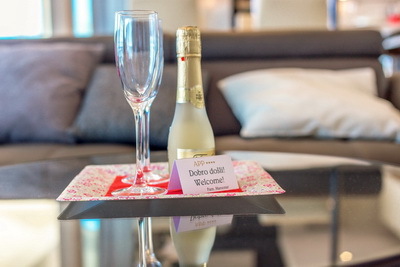 Modernly equipped to make your stay pleasant and beautiful. Studio apartment for two people with a bathroom on the ground floor. The apartment has 30 square meters. The apartment has air conditioning. Washing machine on request. 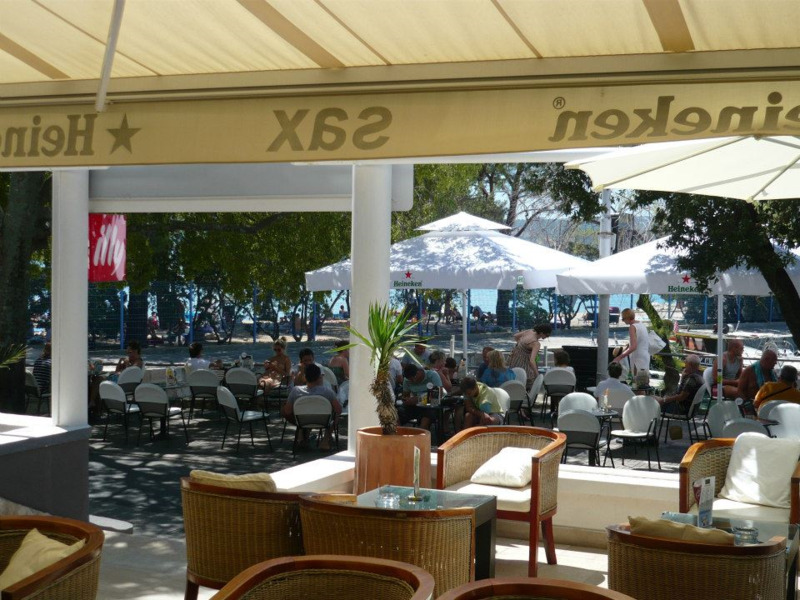 Cafe Sax is located by the sea and sandy beach Crni Molo in Crikvenica. 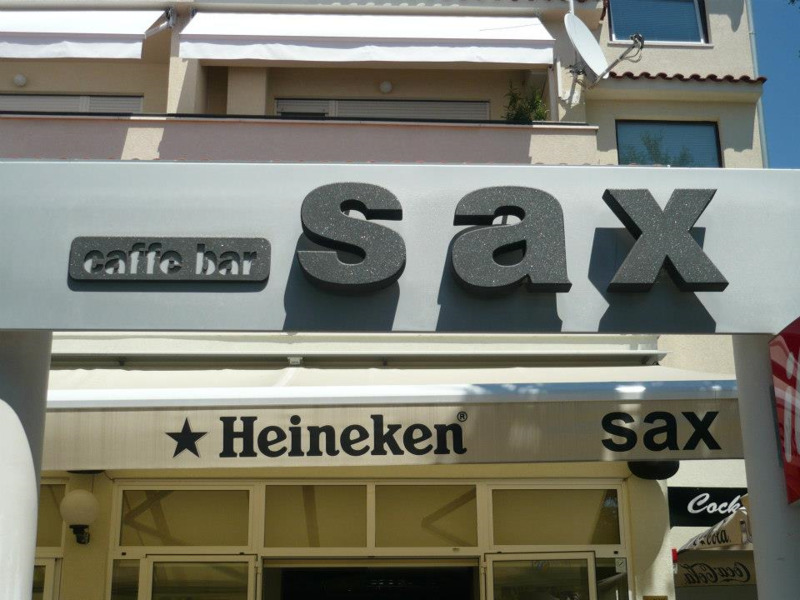 For many years Sax was a popular meeting place for all generations. 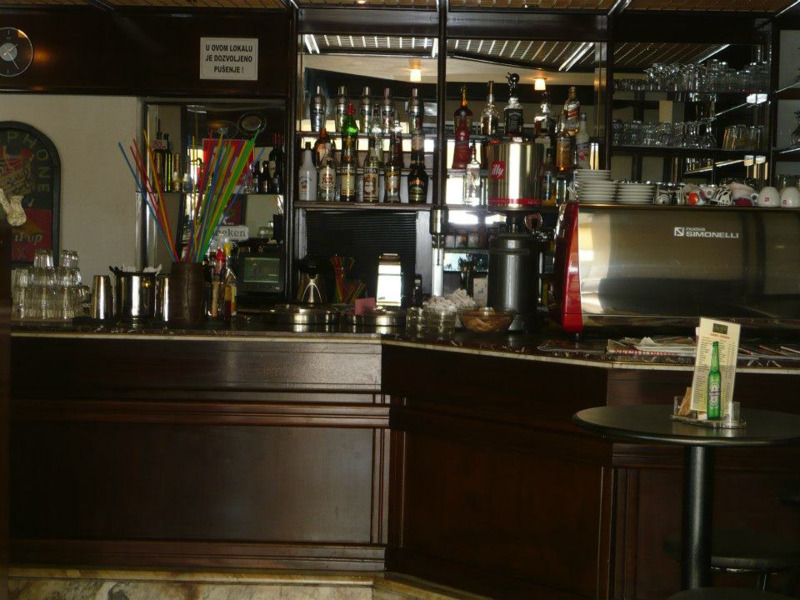 Here with us in a pleasant atmosphere you can enjoy some of your favorite beverage with pleasant music and wonderful ambience. In our offer we have a rich assortment of all kinds of soft and alcoholic drinks, refreshing cocktails and ice cream during the summer months. Our friendly stuff will take care of you and make you feel as comfortable as possible. Please contact us for details and reservations by phone. Call the phone number 00385 91 891 3648. 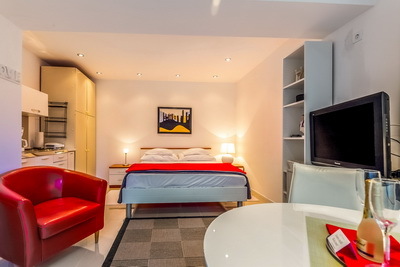 The apartments are available from Saturday to Saturday, minimum 7 days stay. Crikvenica is a famous Croatian resort in the Kvarner bay at the northern Adriatic. With more than 120 years of experience in tourism, beautiful sandy beaches, plenty of sunshine a year and a moderate climate with mild winters and warm summers, Crikvenica is the perfect place for your holidays. 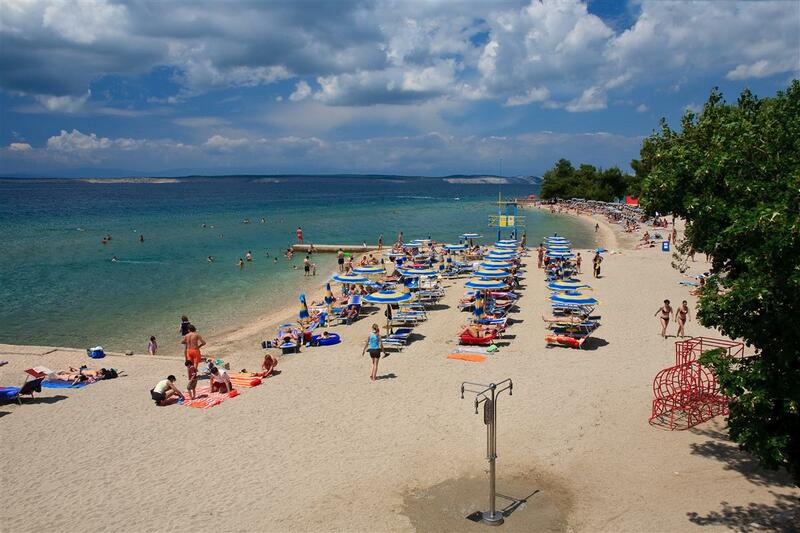 In the past Crikvenica was the summer resort of the Austro-Hungarian aristocracy when the first hotels were built and the first sandy beach were developed. Crikvenica is full of walking paths and biking trails, bars and restaurants, sports facilities, in a word, everything that could make your holidays interesting and active. From the center of Crikvenica many tourist boats sails to the nearby islands of Krk and Rab, so you can experience a wonderful time if you choose one of the offered excursions. Water sports are represented in several locations so you can choose parasailing, banana joy ride, water skiing or scuba diving in one of the nearby diving or sailing clubs. 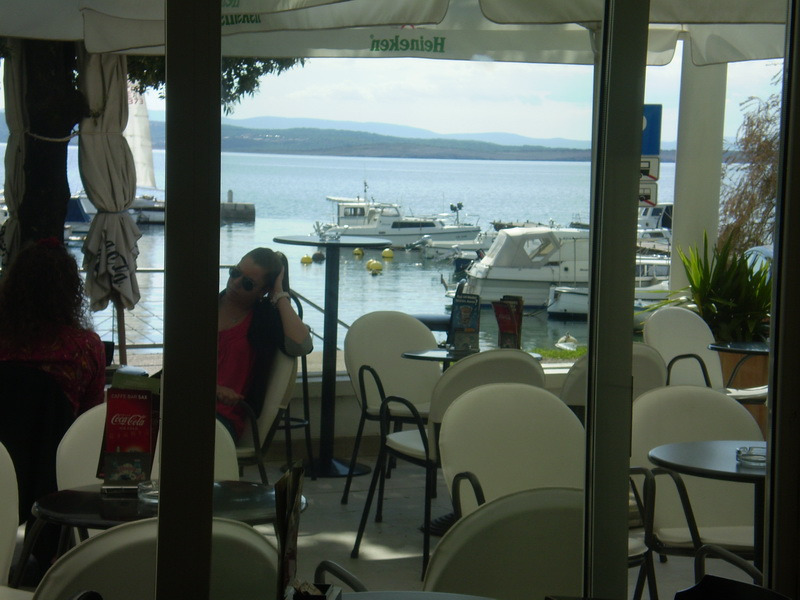 Crikvenica really offers something for everyone and can meet the requirements of every dear town guest. In August Crikvenica has plenty of events such as Frankopan Days, Days of Crikvenica and Fisherman week. In the winter months the best event of Crikvenica is carnival. A pleasant microclimate town of Crikvenica favored the development of health tourism and the hinterland of Crikvenica is rich with places to visit such as Tribalj Lake and Drivenik Castle the ruins of an ancient medieval castle. Crni Molo is one of the most beautiful parts of Crikvenica down by the sea, at the end of Strossmayer Promenade and at the beginning Gajevo Setaliste whose promenade stretches to the Kacjak penisula. 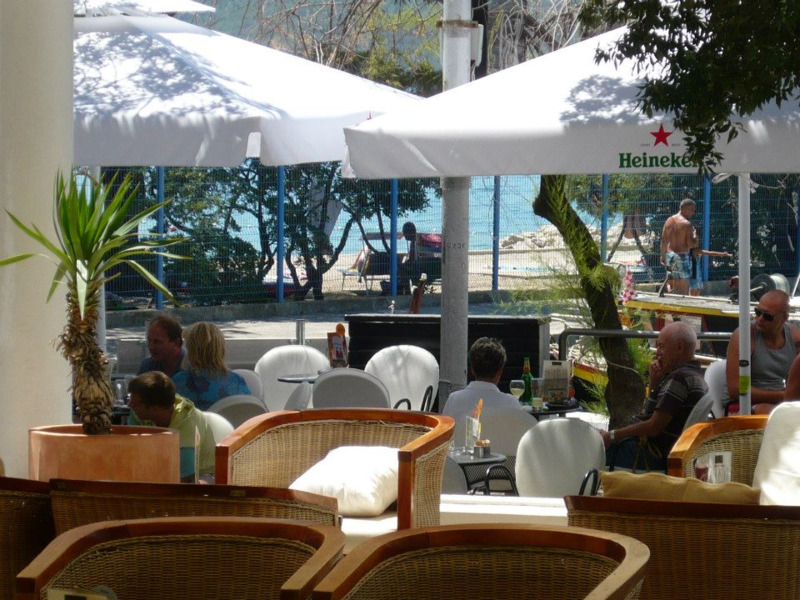 Crni Molo is popular for its sandy beach and lot of entertainment in its many bars and restaurants including the Cafe Sax a popular destination for all generations. Aromas of Mediterranean plants that are spreading along the promenade will not leave you indifferent. Nearby is the famous spa Thalassotherapy which makes Crikvenica known for health tourism. Only a few hundred meters away there are tennis courts of Hotel Omorika and entertainment center with a mini-golf, basketball and football and a variety of other offers. The sandy beach on the Crni Molo which has many facilities will make you fall in love at first sight and make your stay in Crikvenica sealed in your memory forever. 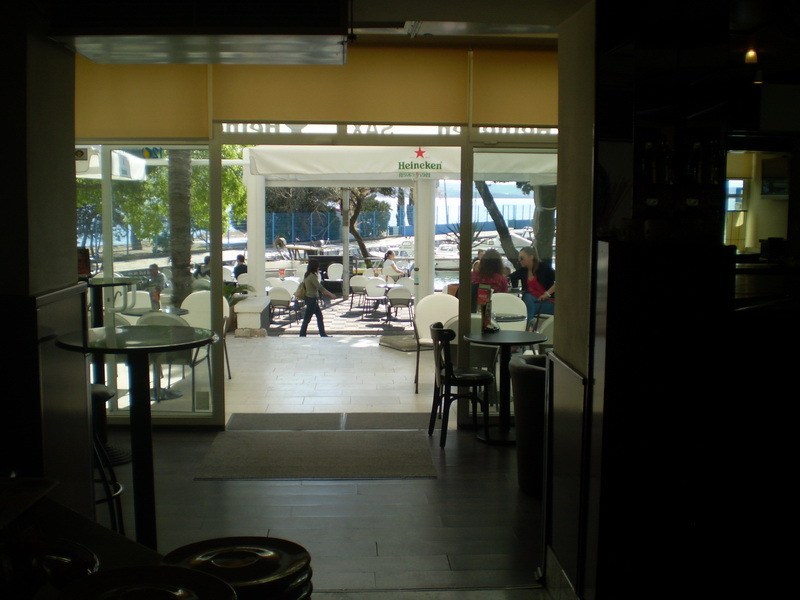 Webcam Crni Molo is located right in front of Apartments Sax and Sax Bar. At any time, you can see environment of our apartments. 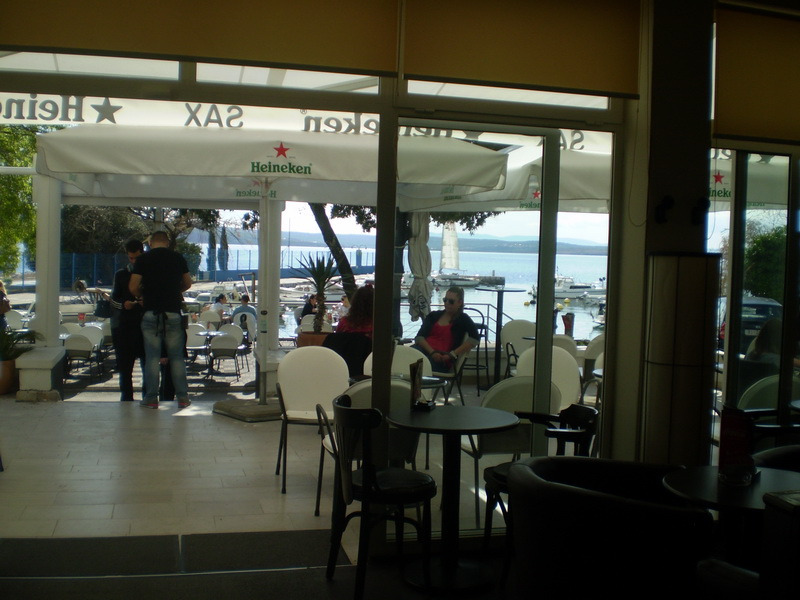 This webcam is located in the center of Crikvenica in the new Stjepan Radic Square. Thank you for visiting our website. We hope to to meet you soon and be your kind hosts.